Click on book cover or photo for a high res image. Click here to see Benjamin interviewed by Becky Anderson from Anderson’s Book Shop. 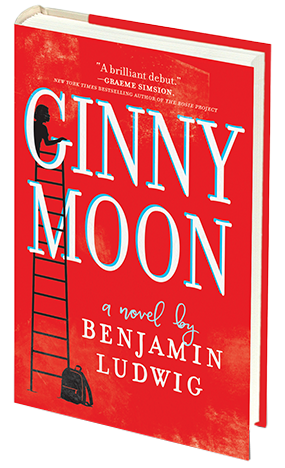 An Interview with Ginny Moon, click here for PDF download. Industry Buzz and Blurbs, click here for PDF download. The Inspiration Behind Ginny Moon, click here to watch the video. Contact Benjamin via the email addresses below, or contact him directly here.